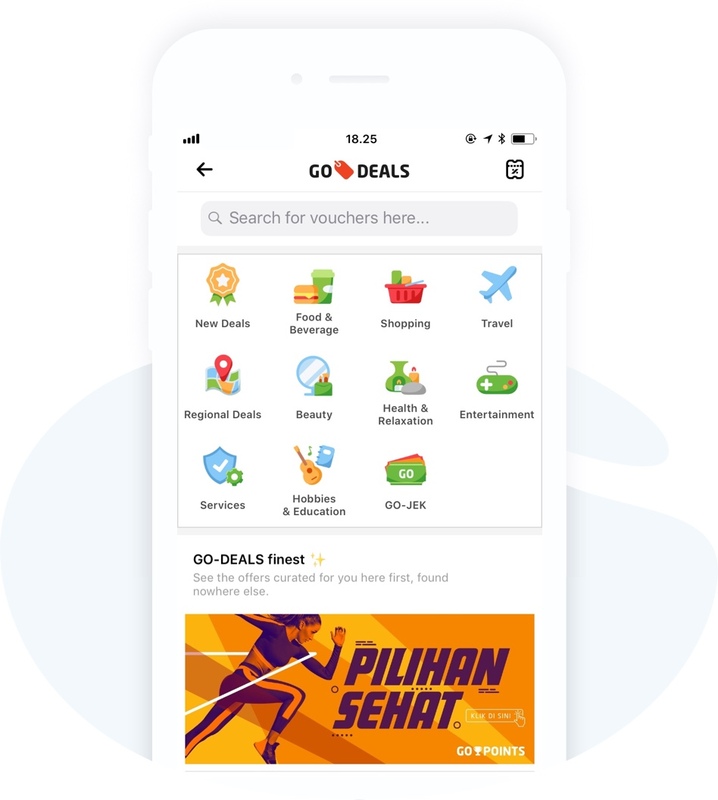 GO-DEALS provides various best promotions that you can't get elsewhere. 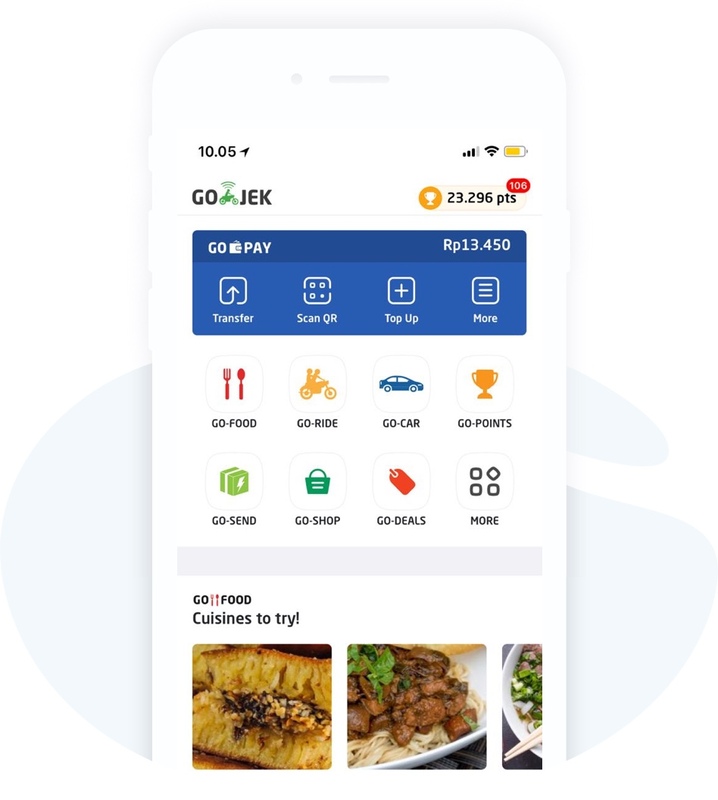 Let's find many interesting GO-DEALS offers on the GO-JEK Application. 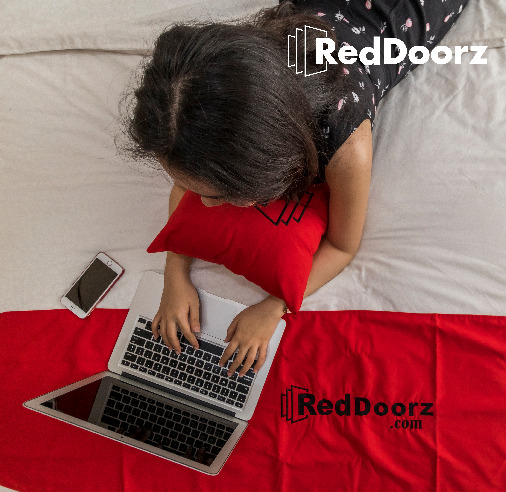 GO-DEALS is created to help you to be wiser in deciding various choices of daily living needs. 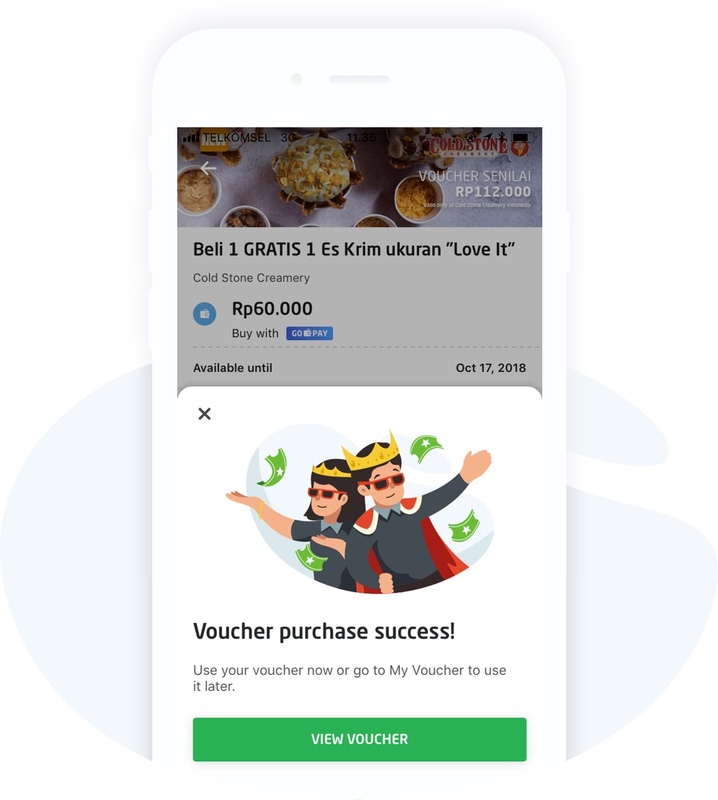 We strive to provides you various kind of best offers, with a choices of vouchers for dining, shopping, beauty, hobby, entertainment, travel, and other vouchers for every GO-JEK's services. 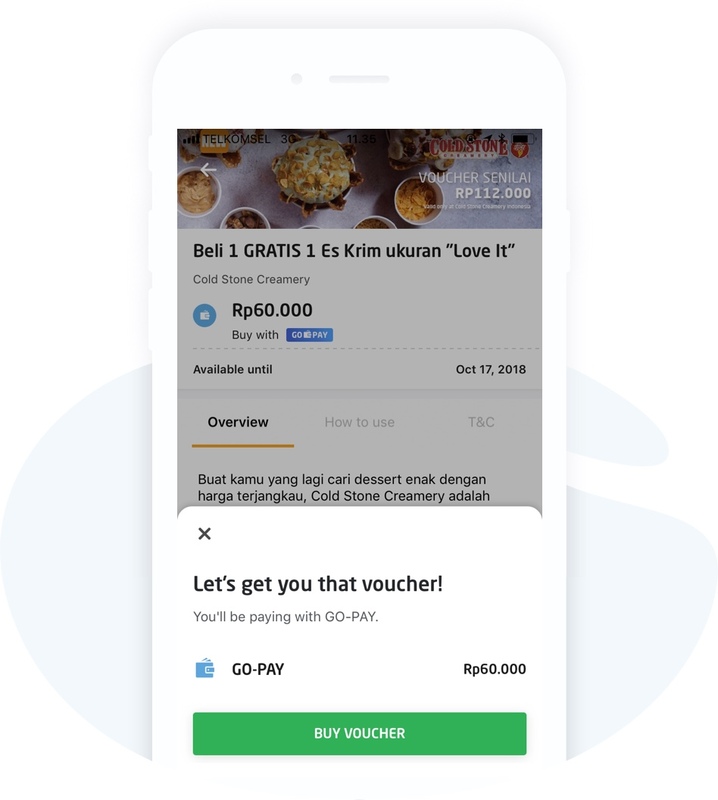 Make sure GO-DEALS is one of the priority features on the main page of the GO-JEK application to facilitate the search for the best promos. 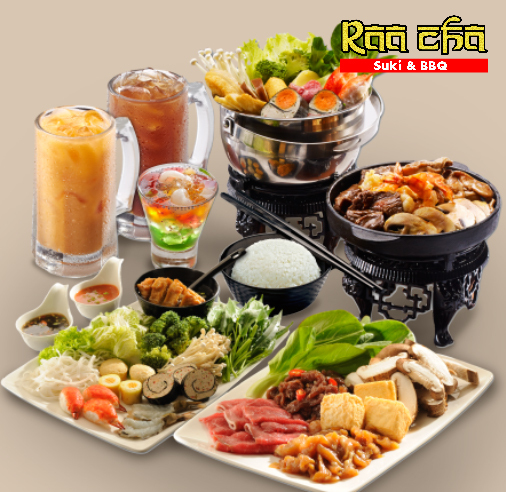 Find the best promos from various categories available on the GO-DEALS feature. Make a payment with GO-PAY, enter your 6 digit GO-PAY PIN. Promo Voucher Has Been Successfully Owned! 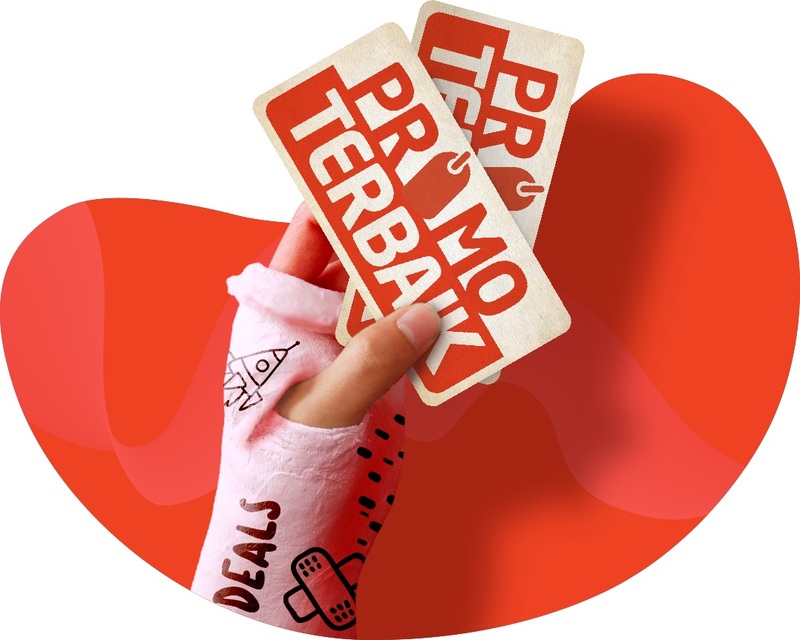 Congratulations, the promo voucher that you bought can now be used. 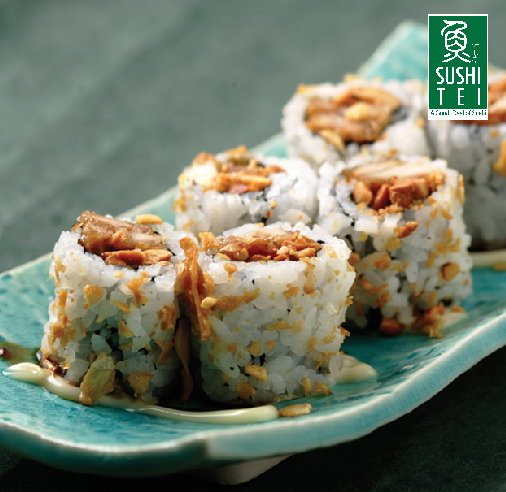 Check "My Voucher" to see the promo voucher that you have purchased. 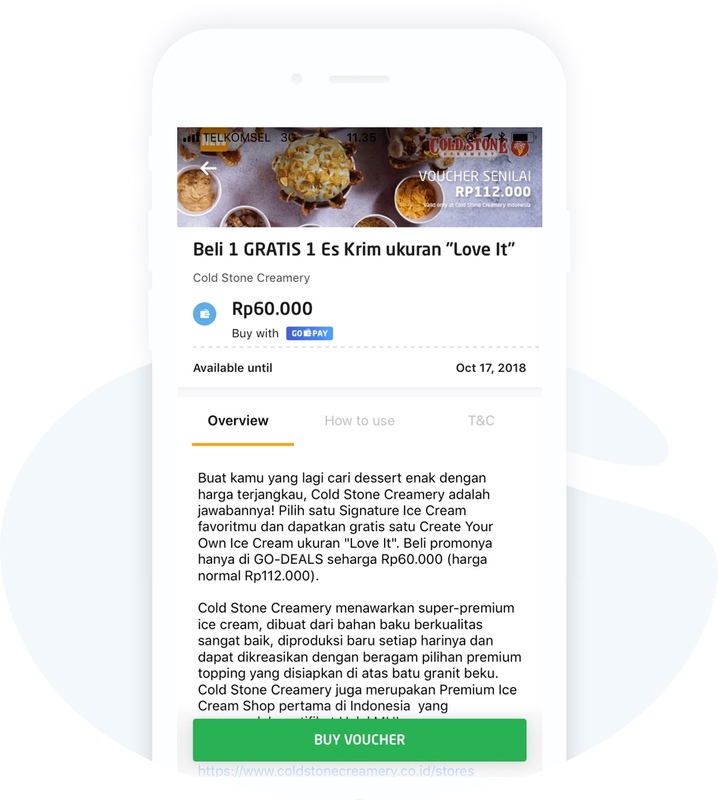 Top Spender Februari 2019: Selamat Kepada Pemenang! 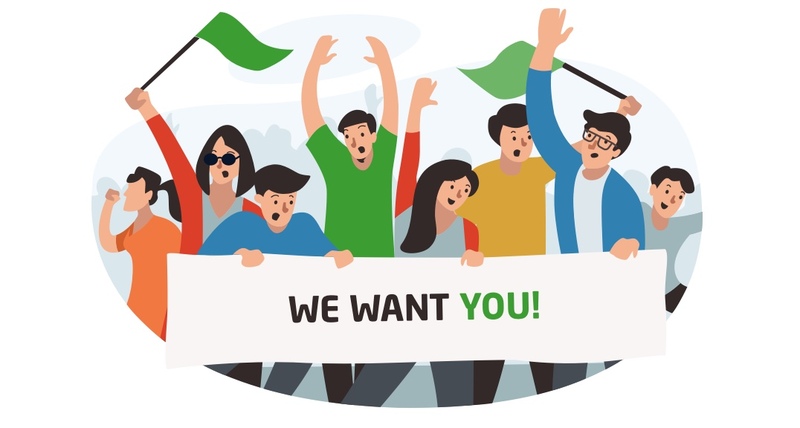 Let's register your business and join us to become part of GO-DEALS.